Have you ever taken the time to find out how many burglaries have taken place near where you live? 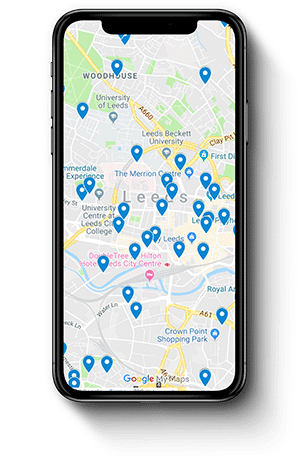 The Help Locks Burglary Map is a free burglary crime map of West Yorkshire. The Information is updated monthly with information given to us by the police. The Help Locks app was the first app in the uk to be launched by a locksmith firm. If you feel having looked at your area that you would like to upgrade your homes security, there are many products and services available from Help Locks locksmiths to do just that. The free Help Locks App, available on Android & Apple is the easiest way to stay up to date with what we are doing. You can call us, book our locksmiths, follow our social media or shop, all in one place. With new products & services being added on a regular basis, Help Locks is growing fast & is definitely one to watch if you have interests in home security or smart products!